This week, we are joined by Dr. Lynley Durrett of Avant Gynecology, formerly McDaniel & Durrett, for a discussion on women’s health. Dr. Lynley Durrett grew up in Atlanta, Georgia. She received her Bachelor of Arts from Furman University in Greenville, South Carolina and her Medical Degree from Mercer University in Macon, Georgia. She is board certified in the practice of Obstetrics and Gynecology and a fellow of the American Congress of Obstetricians and Gynecologists (FACOG). Dr. Durrett started practicing obstetrics and gynecology in 1998 and later joined Dr. Stuart McDaniel in 2001 when the practice became known as McDaniel & Durrett Gynecology. She oversaw the transition of McDaniel & Durrett Gynecology to Avant Gynecology in 2018. Dr. Durrett’s professional expertise includes minimally invasive and robotic surgery techniques with interests in vaginal prolapse treatment, managing urologic conditions, and bio-identical hormone replacement therapy. Dr. Durrett is a member of the American College of Obstetrics and Gynecology (ACOG), American Medical Association (AMA), Medical Association of Georgia, American Minimally Invasive Surgery Society, Atlanta OB/GYN Society, Georgia OB/GYN Society and American Academy of Anti-Aging Medicine, a society of physicians and scientists dedicated to enhancing the quality and extending the length of the human lifespan. 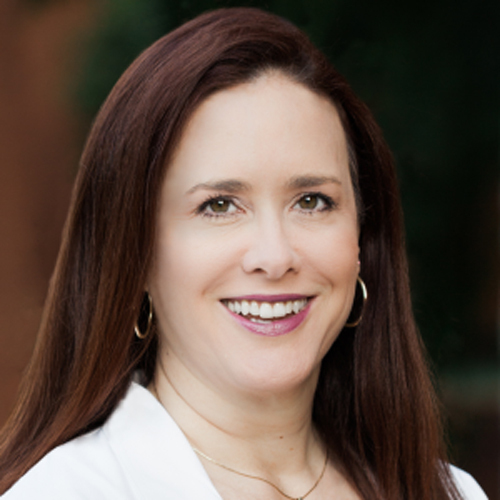 Dr. Durrett has been selected by her peers every year as one of Atlanta magazine’s “Top Docs” since 2010. Dr. Durrett enjoys pilates, ballet, traveling, and spending time with her children.